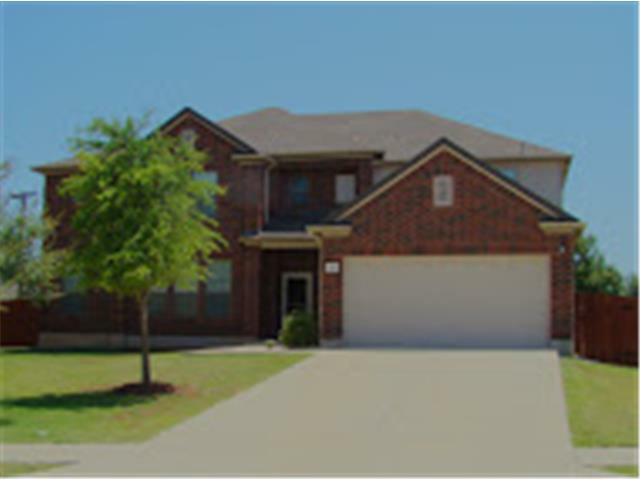 Large spacious Round Rock home with plenty of room with 5 bedrooms plus study or a 6th bedroom. Master is down. Game room up. Convenient location on a cul-de-sac lot. Easy to show - Call then go!